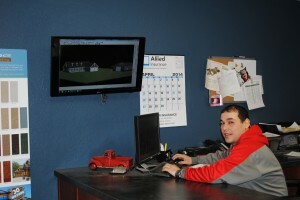 Are you planning to build a new home or remodel your existing one? With his drafting experience, Scott can design from scratch, or modify your current plans & provide you with realistic images. He’ll treat your project with extreme professionalism.